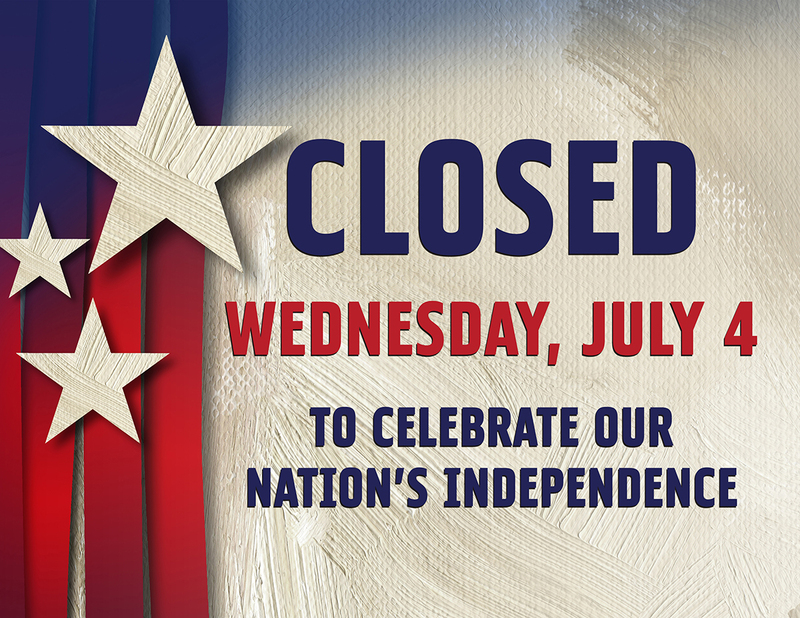 City hall will be closed on July 4th in observance of Independence Day. 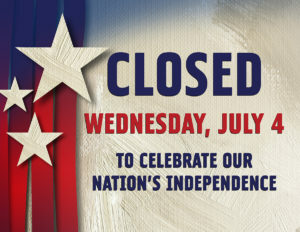 Have a safe and happy 4th!! !